The C&AG has qualified his audit opinion on the 2017-18 Resource Accounts. 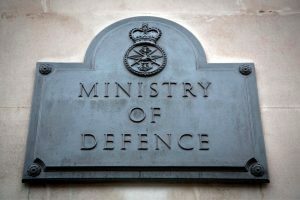 Amyas Morse, the Comptroller and Auditor General (C&AG) of the National Audit Office, has reported on the 2017-18 accounts of the Ministry of Defence. He has qualified his audit opinion because the Department has not accounted for the assets and liabilities arising from certain contracts in accordance with International Accounting Standard 17, Leases.